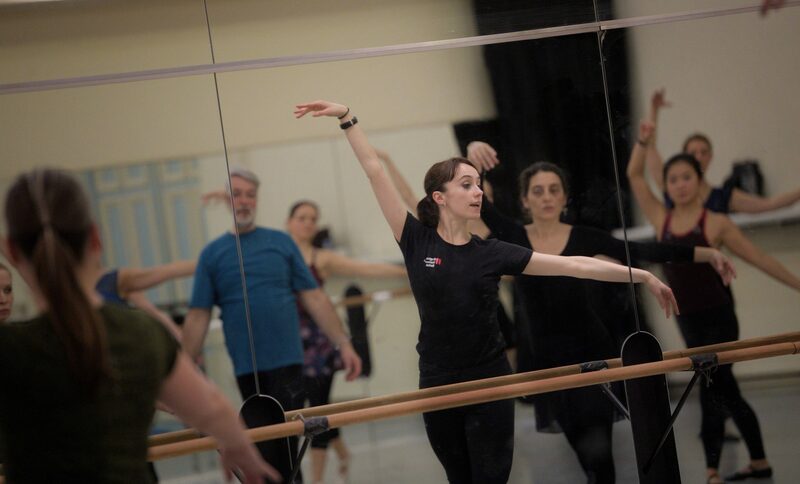 Our Improvers class is for those who have already completed Absolute Beginners or are returning to ballet and want reminding of the basics. Classes are designed to improve technique, develop ballet vocabulary and increase confidence. Building on the basics, classes introduce preparation for turns (pirouettes), jumps (allegro), develop arm movements (port de bras) and explore artistry and musicality. Classes are led by highly-experienced, professional dance artists and accompanied by a pianist. Improvers is open to anyone aged over 18 and there is no upper age limit. Concession is available to students, over 60s and those in receipt of benefits.